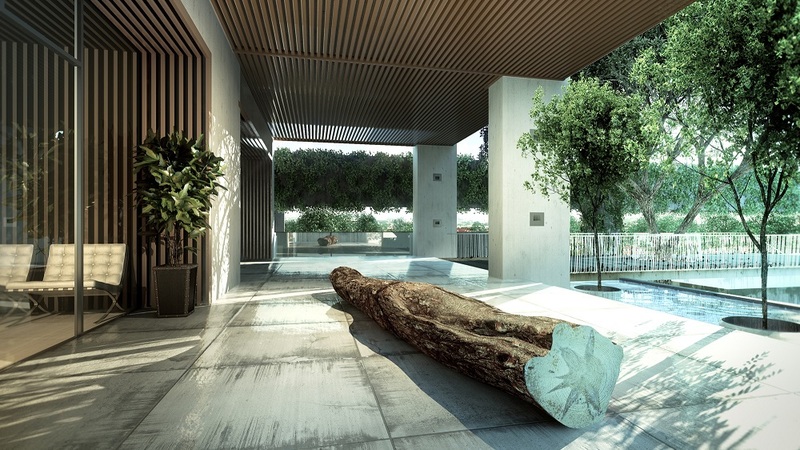 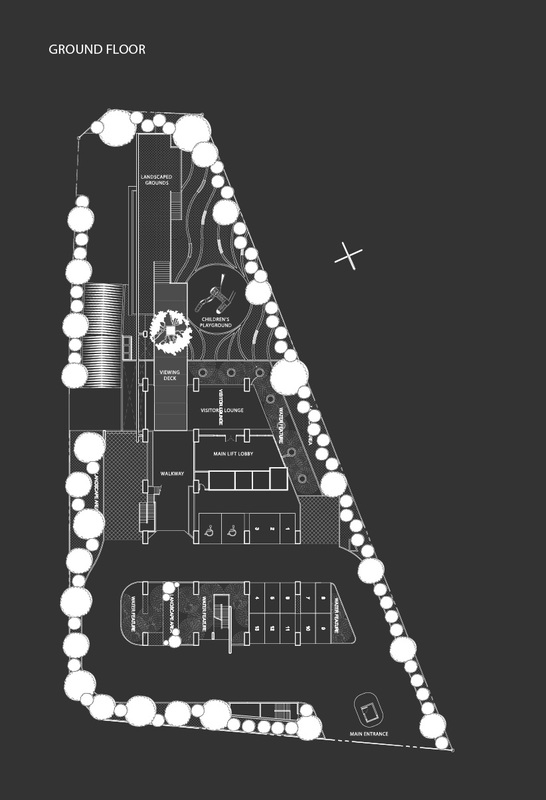 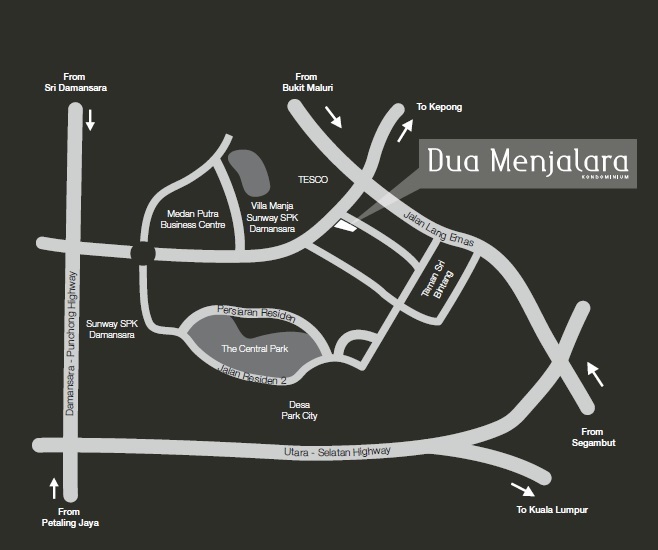 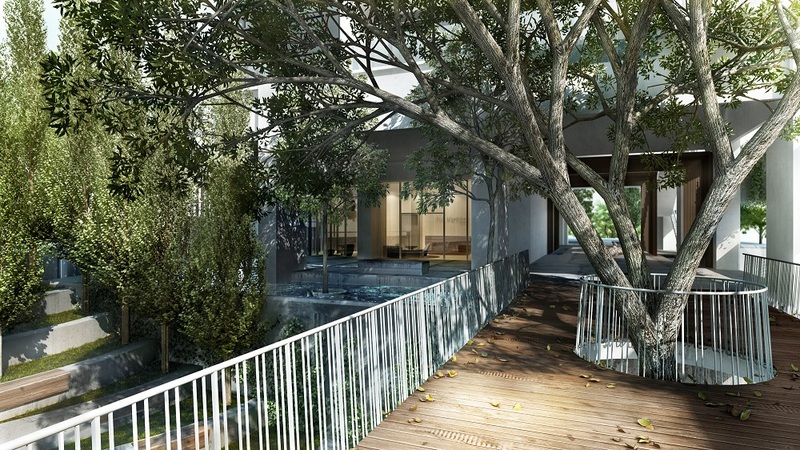 Dua Menjalara designed with privacy in mind, consists of only 95 semi-detached residences. 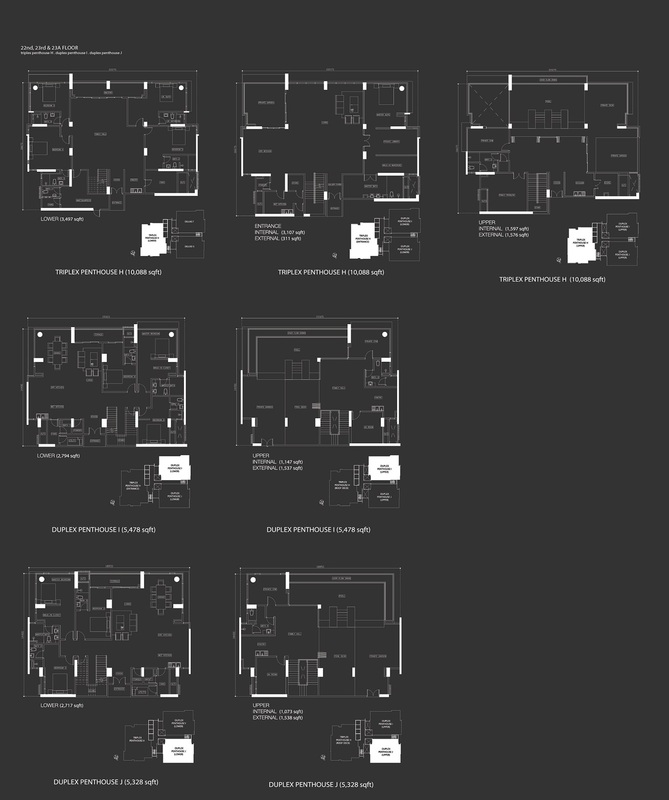 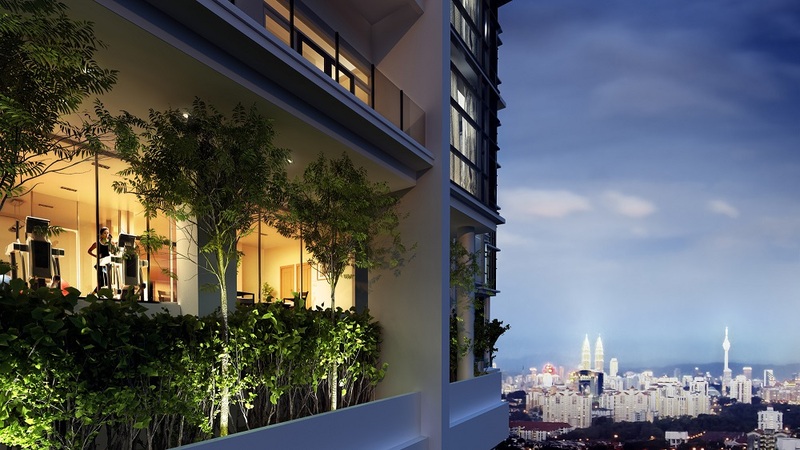 Typical and duplex units are housed 6 per floor, while there are only 3 residences per floor for deluxe and penthouse units, affording untold privacy within a high-rise development. 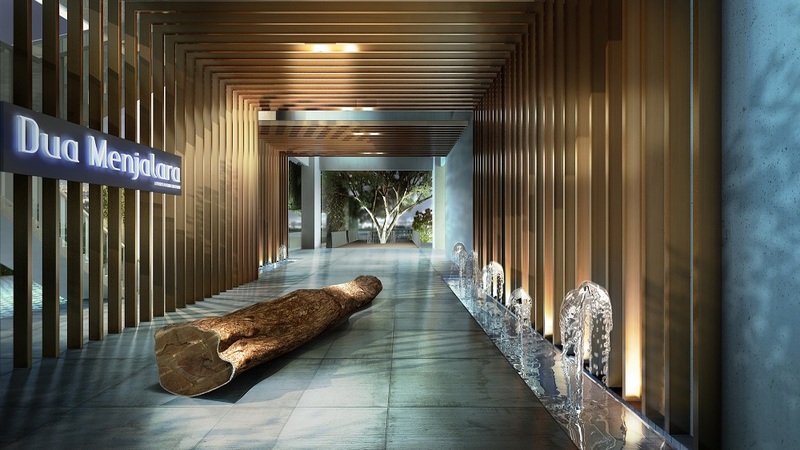 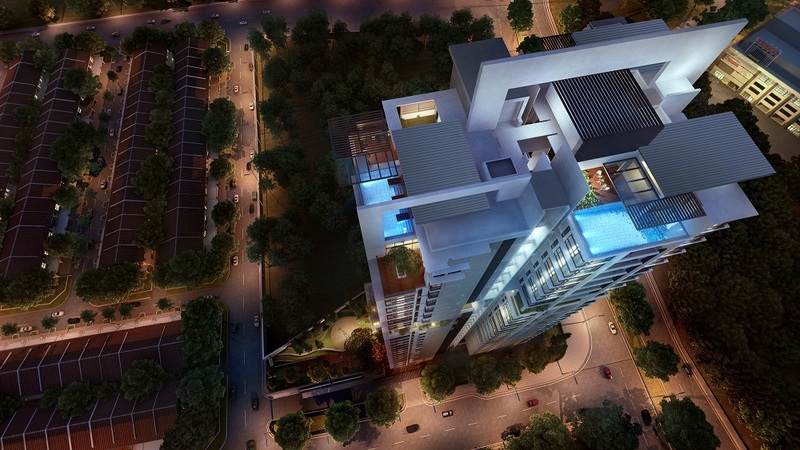 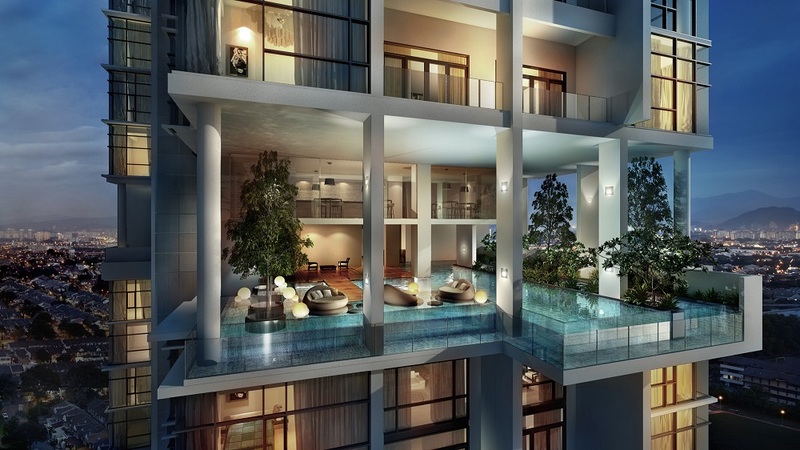 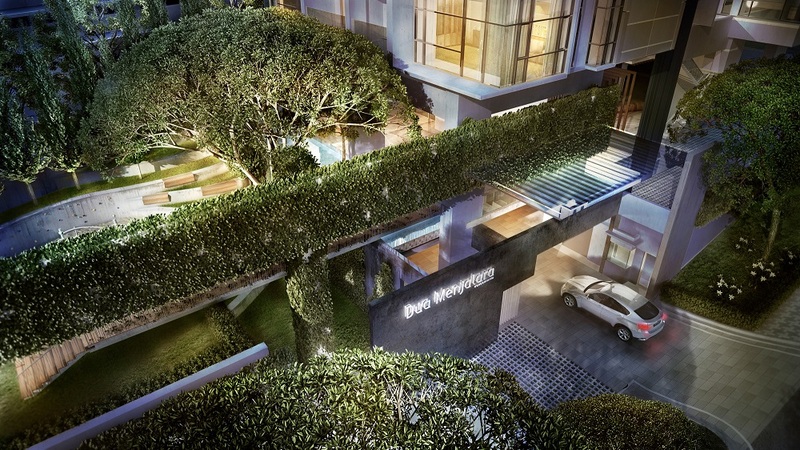 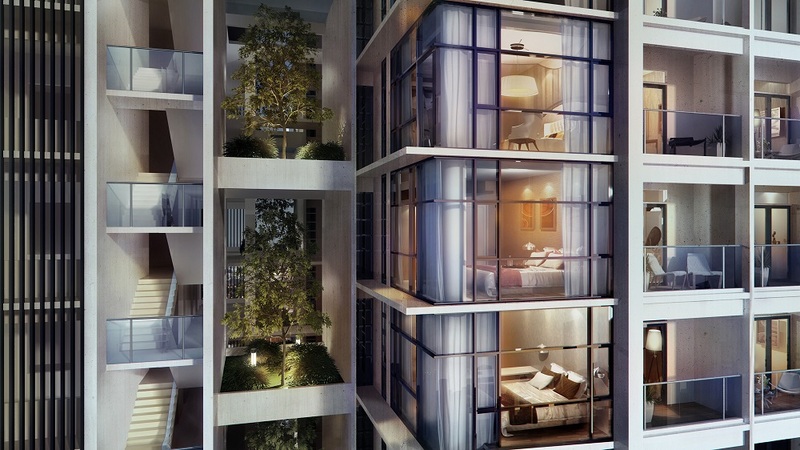 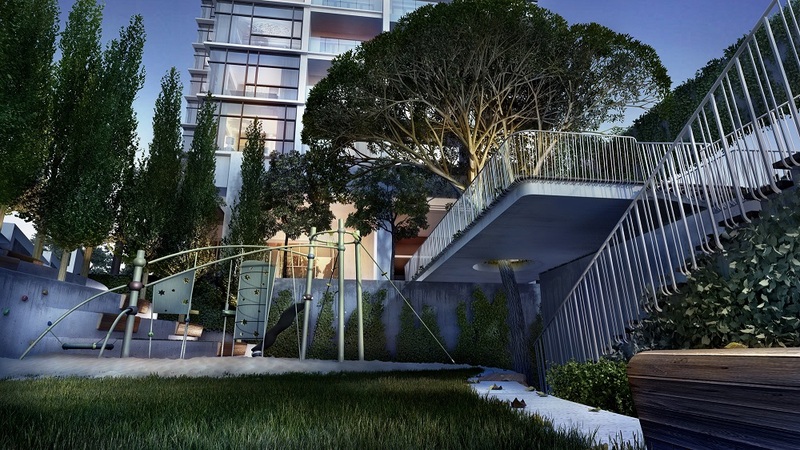 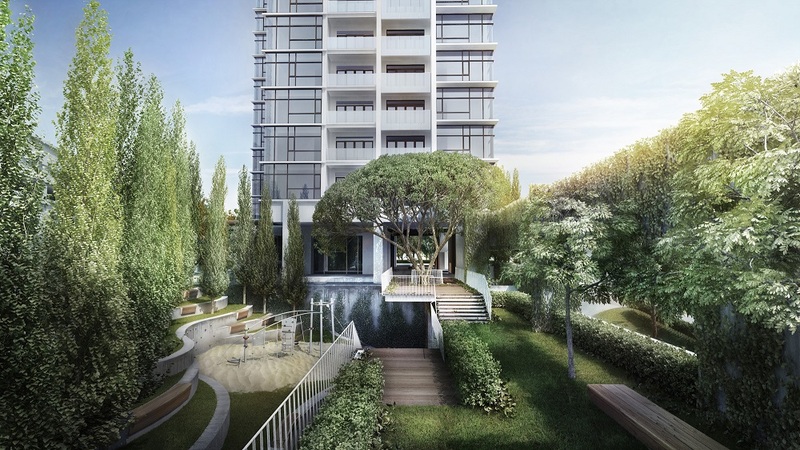 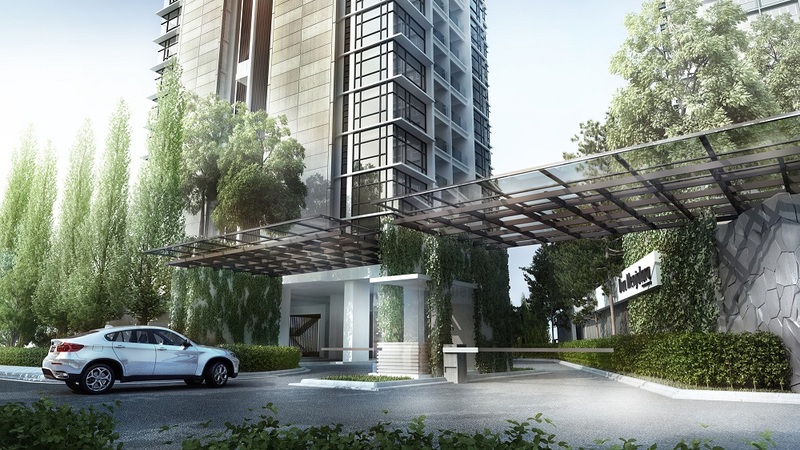 Rising next to the development of Desa Park City, Dua Menjalara exudes an aura of chic sophistication on its superb location. 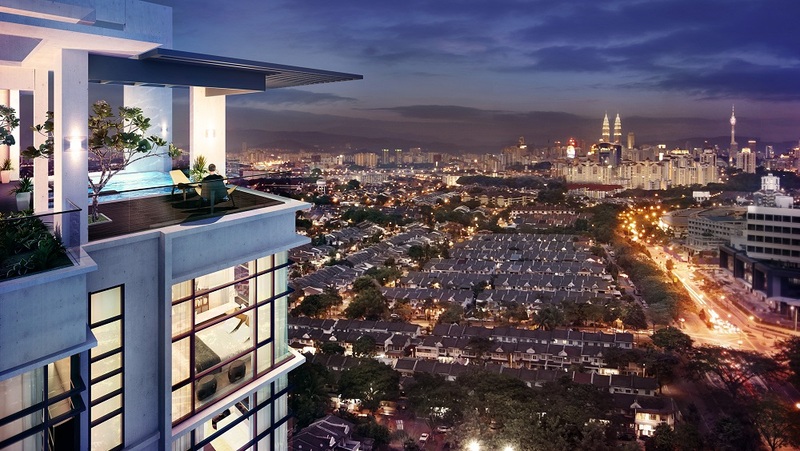 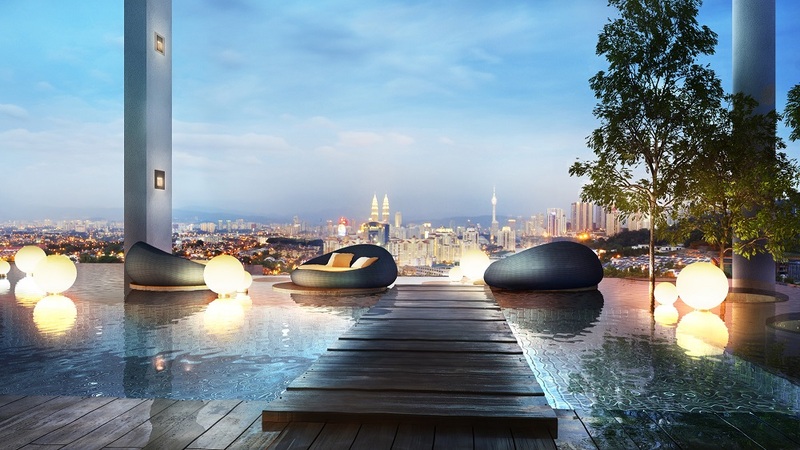 Its strategic location puts it mere minutes from Kuala Lumpur City Centre as well as other major urban centres, via highways and thorough-fares such as the LDP Highway, SPRINT Highway and the NKVE. 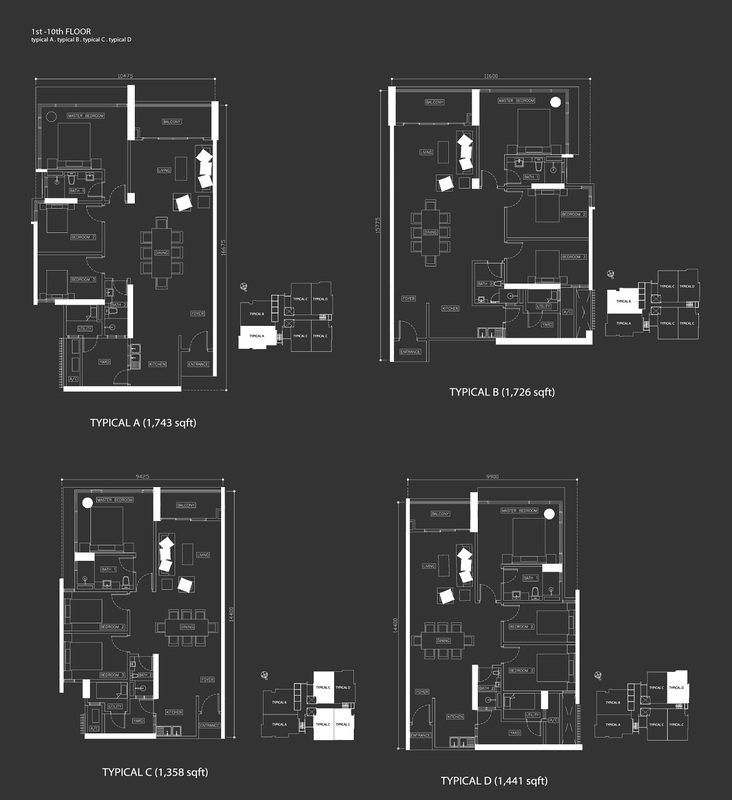 Built-up Area : 1,358 sq.ft. 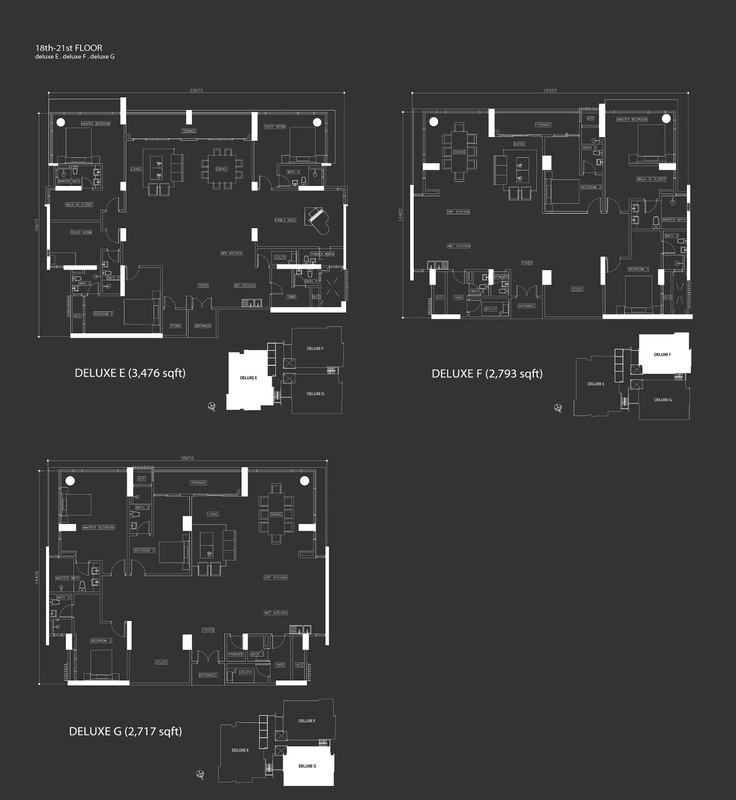 - 10,088 sq.ft.